Nocturnal mechanical and manual harvested grapes. Previous crio-maceration of the grapes and fermentation at a controlled temperature, with a subsequent maturing on its fine lees. Colour: Pale yellow colour with green glints, bright and clean. Aroma: Intense and complex with light floral notes and slight touches of fruit such as green apple and pear. 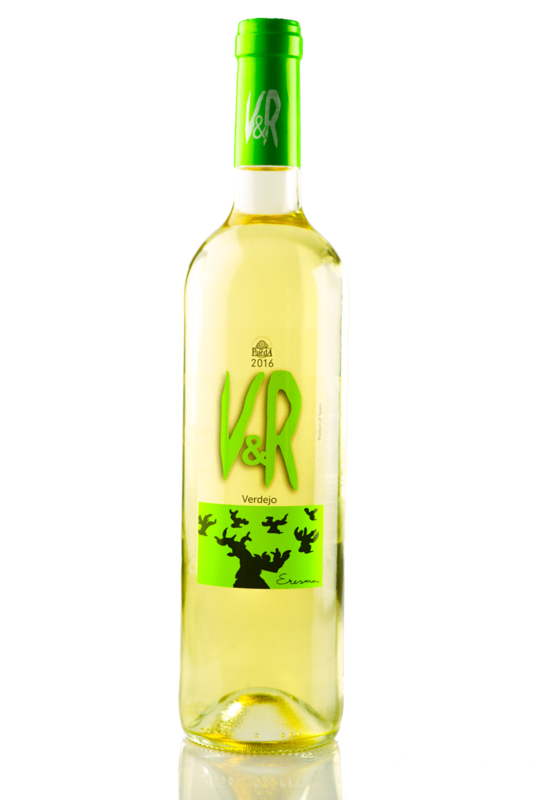 It also reminds to typical herbal essences from the Verdejo variety. Palate: Elegant, fresh and unctuous. It has a crispy acidity and a characteristic final bitter touch, typical of the Verdejo.